Making use of the available asset CVT in new solutions can help powertrain developers to succeed. 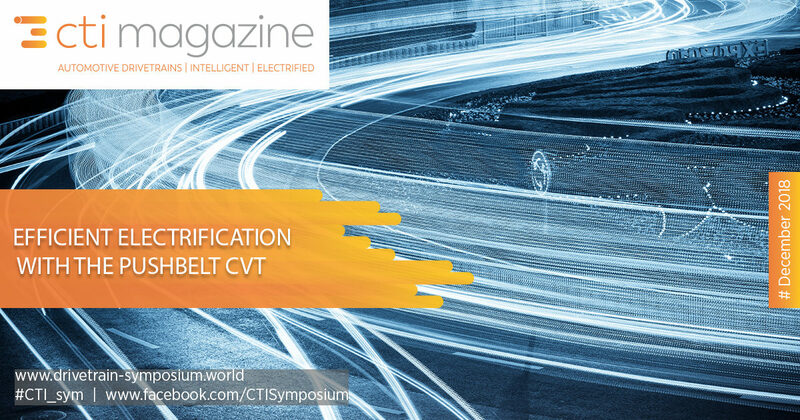 This statement is supported by several studies presenting dedicated pushbelt CVT concepts for PHEV and EV, which will be discussed in this article. First, several topologies that integrate the variator in a hybrid driveline are discussed. The Key Performance Indicators (KPI’s) energy efficiency, system cost and performance of these simulated topologies are compared to existing hybrid topologies, showing definite benefits when using a down-sized pushbelt variator. 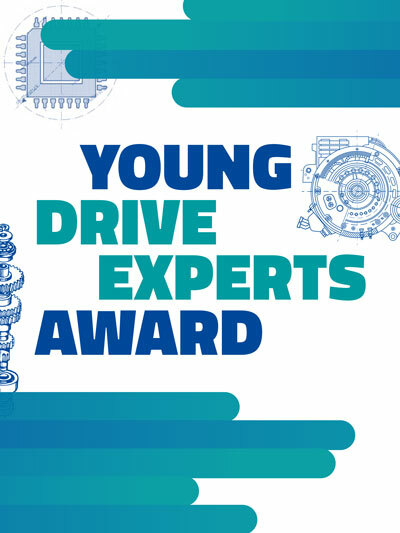 This conclusion is supported by the results of a study that evaluates the potential of a CVT in electric vehicles through a holistic drivetrain approach. The outcome may be surprising to many, as it shows that a pushbelt variator is a valuable addition to an electric driveline in multiple ways.